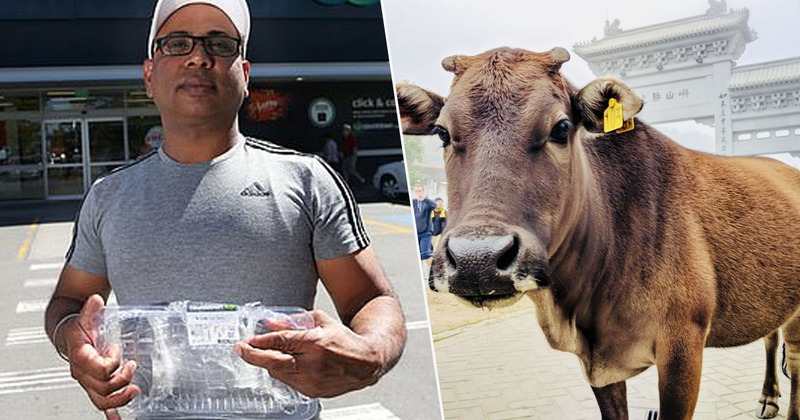 A Hindu man who claims he mistakenly ate beef after it was labelled as lamb has asked the supermarket responsible to pay for his flights to India so he can be cleansed by priests. 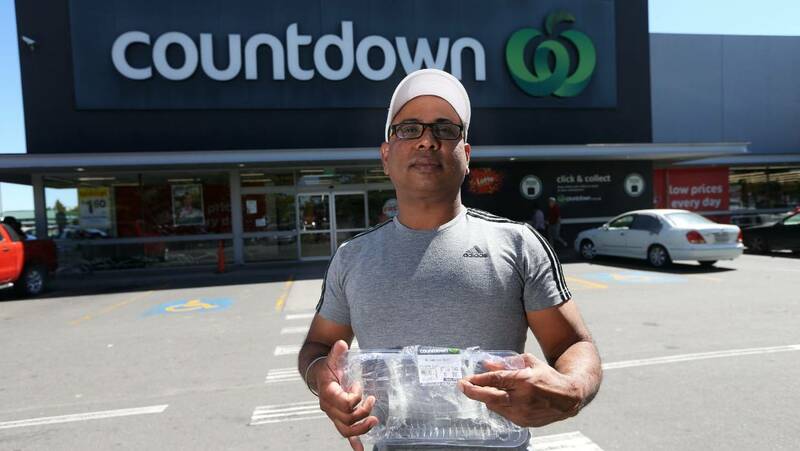 Jaswinder Paul is asking New Zealand supermarket Countdown to pay for the costs of his flights after he says the meat he bought from their store in Blenheim was mislabelled. The man bought the meat towards the end of September, cooked it and ate the contents before he realised that it was, in fact, beef. 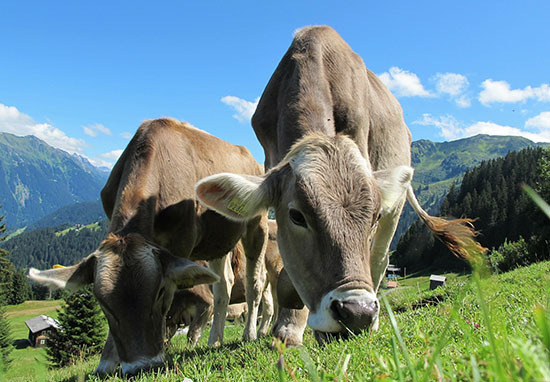 Cows are considered to be a sacred symbol of life in Hinduism that should be protected and respected, and so should not be touched. As reported by stuff.co.nz, Jaswinder says eating the meat broke his religious vow and so he needs to fly to India to be ‘purified’ by priests. As such, Jaswinder – who moved to Blenheim, in the South Island, 20 years ago – wants Countdown to cover the costs of his purification. According to my religion, I have to go back to my country and do sacred things for four to six weeks, and be purified by priests, so I can continue on my religious path. It’s a long process. Jaswinder, who owns a small business, Headmaster Barbers, said he would have to close his shop during those weeks in order to travel abroad, which would cost him income. Not only that, but he would have to pay for return flights to New Delhi, in India, as well as accommodation and food. As he claims this wasn’t his fault, Jaswinder is adamant that the supermarket should pay the costs. 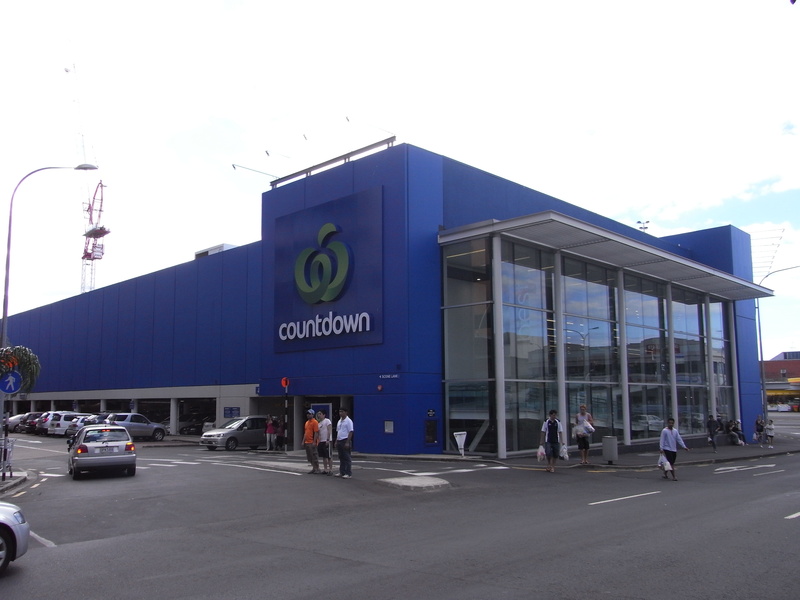 A spokesperson for Countdown told stuff.co.nz that Jaswinder approached the supermarket in September, shortly after the incident. Unfortunately, in September last year, an error with our in-store labelling resulted in a pack of our beef mince being sold with both beef and lamb labels, which was incorrect and obviously very confusing. We’re deeply sorry that this happened. We very much appreciate and respect Mr Paul’s beliefs and certainly there was no intent to incorrectly label the product. The spokesperson explained how the company replaced the product and also offered Jaswinder a gift voucher ‘as a goodwill gesture’, which he declined. Jaswinder claims he refused Countdown’s offer of a $200 gift voucher, instead asking them to pay for his purification. However, he says he didn’t hear anything from the company for several months and so headed back to the Blenheim store last week to speak to a manager. The spokesperson explained how the supermarket apologised a second time for the incident and offered the goodwill gesture once again. However, Jaswinder was not happy with this offer and says he is considering seeking compensation through the courts, stating he ‘just wants to go home’. I understand this looks like a simple matter, but for me this is very hard. I break my religion [vows] because of someone else’s negligence. I know my society back from my home will not accept me with this breach of the religion’s conditions. Jaswinder claims he has faced further repercussions since the incident, as his family are not speaking to him because of what happened.